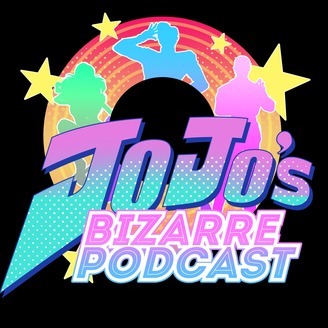 Three friends (and guests) discuss the many different adaptations of giant Japanese media franchise, JoJo's Bizarre Adventure. We get explicit and we're sorry. 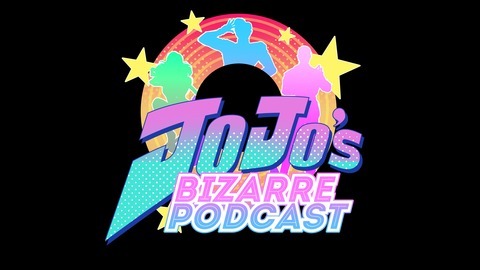 We get with our friends this week to discuss "Spice Girl," Episode 25 of JoJo's Bizarre Adventure: Golden Wind. We also talk about Blood Blockade Battlefield, Gundam: Iron-Blooded Orphans, Buca di Beppo, tutorial levels, and what would happen if the gang never shot Carne. Rate us favorably on iTunes!